Joint Cabinet Crisis Unlike regular MUN Committees, the Joint Cabinet Crisis operates in a more fast paced and dynamic manner with each delegate representing a character within a historical time period rather than a nation. 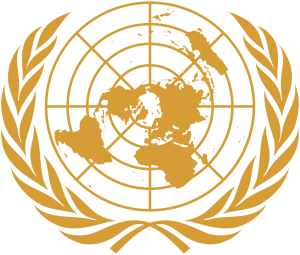 Previous crises editions at OxIMUN include the Italian Wars of 1498 and the First Crusade. JCC topics are extensive and of a more diverse nature - topics can be historical, security-based, or even economic. In OxIMUN, the JCC will feature three cabinets and will run akin to UK-style crises.